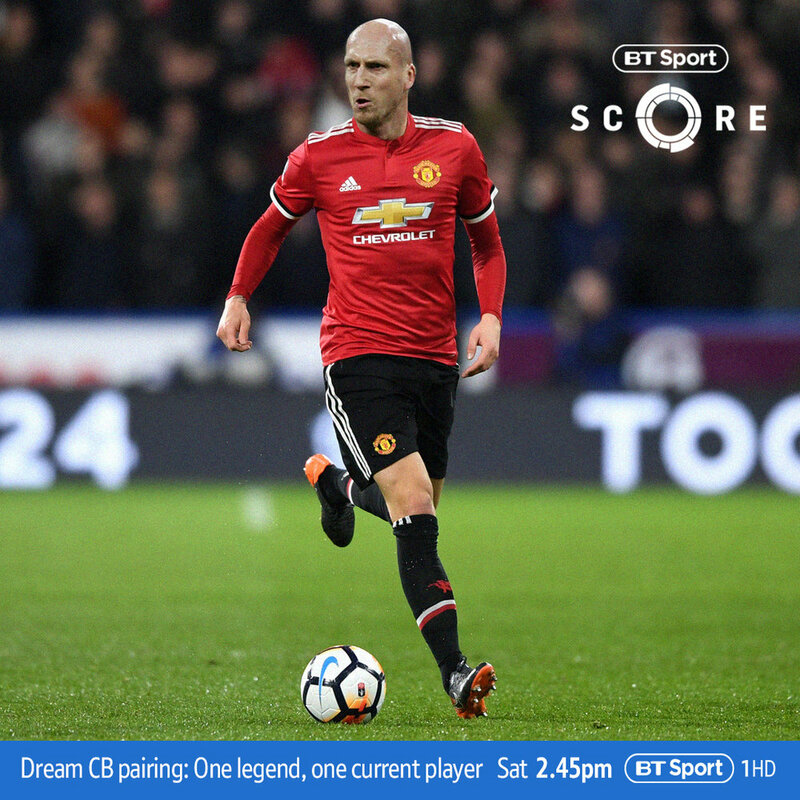 BT Sport Score is a weekly Saturday afternoon TV show on BT Sport 1HD that shares live score updates with their viewers. In addition to this, they have a weekly debate that encourages viewers to get involved via social media. We were asked to create some visuals that showed old players in modern day kits and current players in retro kits. These graphics were used to promote a discussion based around the the best centre back pairings for your club from past and present. We used a combination of photographs and various photoshop techniques to achieve the desired effect. Our graphics were used across BT Sports social media channels to promote the show and encourage engagement from their followers.